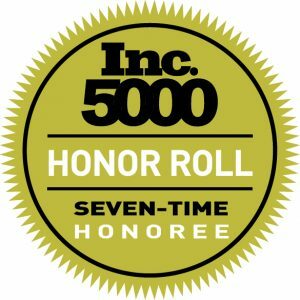 Atlanta, GA, December 15, 2017 –(PR.com)– It seems like everyone is starting a brewery, distillery, or winery these days and that’s precisely the problem. Too few startup alcohol manufacturers have industry experience which means a mediocre product, a slow climb to profitability or simply a failure. Shezmu Cellars is different because it is the result of collaboration between many established manufacturers with an already award-winning distiller, Cody Chinn, at the creative helm. The initial product lineup will feature meads that resemble beer, wine and even spirits to showcase the versatility of this honey-based alcohol. Blind tastings rate these new recipes far above current national mead brands. This is due, in part, to partnering with the current national champion in amber honey, Hometown Honey, as the exclusive raw honey supplier. Moreover, utilizing a Georgia-specific classification known as a farm winery, Shezmu Cellars will be opening with a taproom and bar featuring 40 draft beer taps serving craft beer from all over the southeast. This is sure to grab the attention of the 250,000+ craft beer drinkers driving by Shezmu Cellars each year on their way to visit the neighbor and collaborator, Sweetwater Brewery. Described as a perfect storm of location, market trending, and experience, Shezmu Cellars is looking to define a new category of alcohol; mead. About Shezmu Cellars: Founded by the Kentucky-born Chinn Brothers, Adam and Cody, the concept has attracted lots of support. 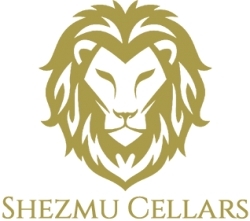 Hometown Honey, Boar’s Head, Sweetwater Brewery, Mauldin & Jenkins, ASW Distillery, and more have all committed time, effort and in some cases, money to the success of Shezmu Cellars. The name Shezmu comes from the Egyptian god of wine who is depicted as a lion-headed man. The anticipated opening is set for April 2018.